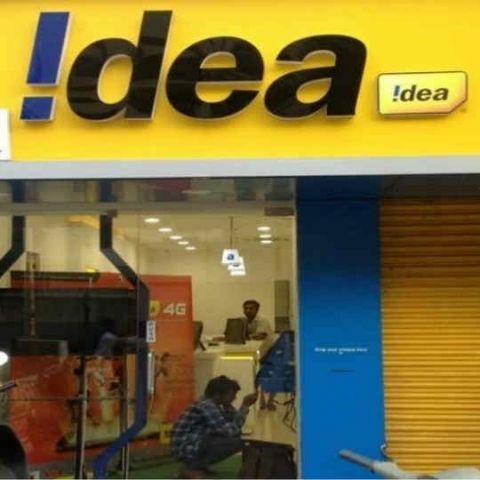 Idea has launched a new prepaid recharge plan priced at Rs 357 which offers 1GB of data per day along with unlimited local and STD calling. The recharge has a validity of 28 days and is limited to Idea’s prepaid customers only. This plan competes directly with Jio’s Rs 399 plan, which offers the same benefits but comes with a 70-day validity. There can be some changes in what the recharge offers based on your circle and one is advised to check with Idea’s customer care to confirm the benefits of the recharge. In Delhi-NCR region, Idea is offering the same Rs 357 plan with an extended 70-day validity. The prepaid plan by Idea with extended 70-day validity takes on Jio’s Rs 448 plan, which has a validity of 84 days and offers 1GB data daily along with unlimited calls, free SMSes and roaming, and access to Jio suite of apps. In order to retain and add more consumers, many telcos are offering alluring cheap tariff plans. Airtel has recently introduced a new Rs 448 plan for select customers. It offers 1GB of 3G/4G data daily along with unlimited calling capped at 250 minutes per day or 1000 minutes every week. The recharge also waves outgoing charges on roaming calls and offers 100 SMSes per day. In case you are looking for a good postpaid plan, you can read our comparison between what the leading telcos have to offer here.